Winter Garden Theatre is proud to present the very best in entertainment, and this event is no exception! 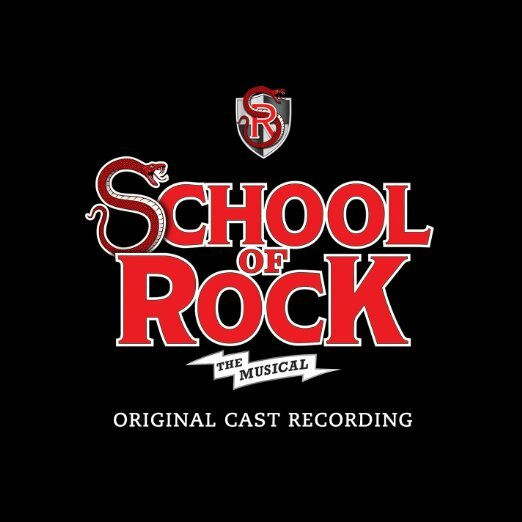 Make sure you see the sensational School of Rock – The Musical on Wednesday 25th October 2017 – it's going to be one hell of a show! Believe the hype! Tickets on sale now! Get yours today!